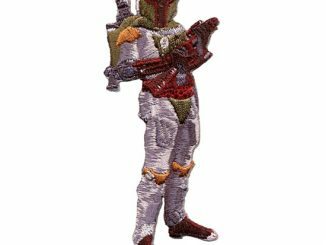 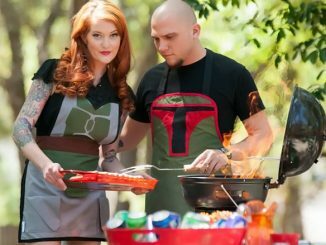 So you have your Boba Fett costume all finished, but it is missing something. 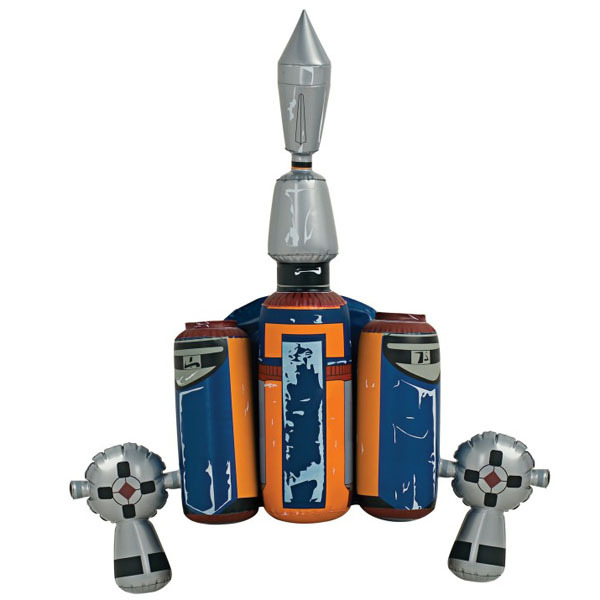 The Jetpack. 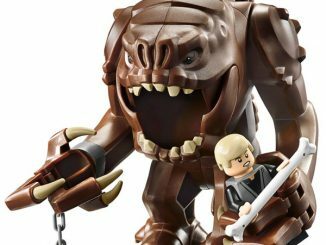 You don’t want to be stuck on the ground. 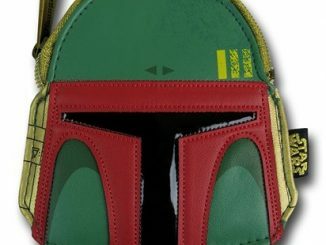 This Star Wars Boba Fett Inflatable Jetpack is the finishing touch. 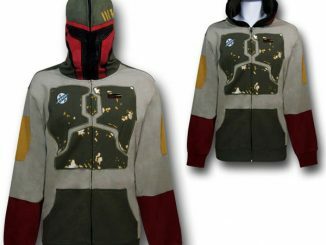 It’s perfect for costumes to wear to Comic Con or on Halloween. 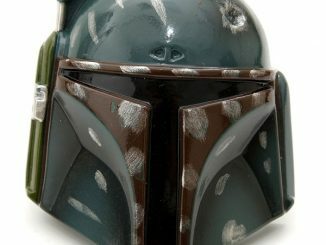 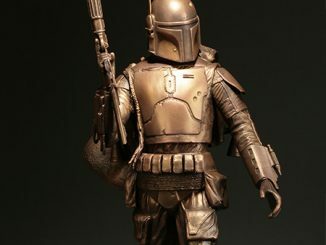 You’ll look just like Boba Fett as he appears in Star Wars: Episode VI – Return of the Jedi. 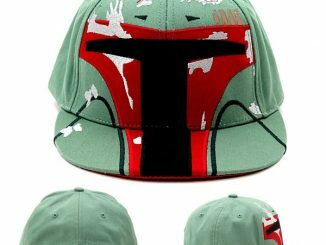 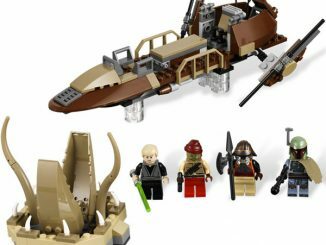 It may not fly you out of a Sarlacc pit, but it will make you look awesome. 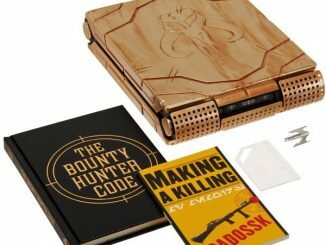 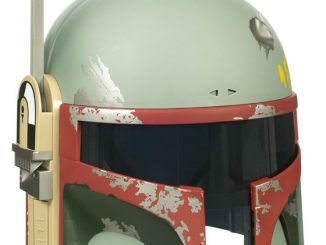 This must have for the modern Boba Fett is $18.99 from Entertainment Earth and just $8.50 at Amazon.com.